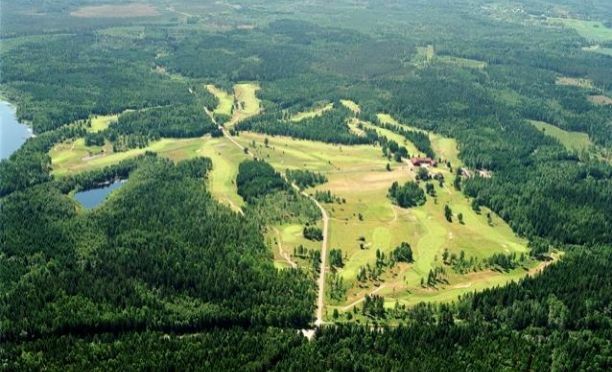 Arboga Golf Course is an 18-hole undulating parkland and woodland course with interesting challenges. 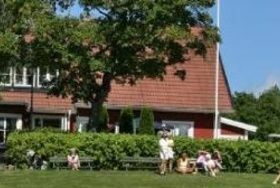 It was designed by Sune Linde and opened first time in the year 1990. 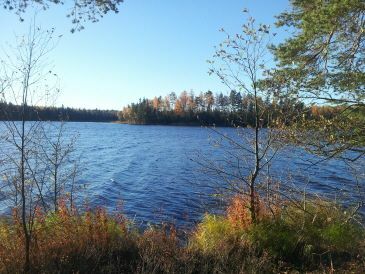 The club has maintained the old tradition of living from forestry and agriculture Haketorp. Our office and reception with restaurant (extended and renovated) is housed in the old farm house. Today it is a toppfin family-friendly establishment, where members and visitors can feel the history when they walk between the different holes. Forestry and agriculture Haketorp belonged to the Jäder Mill Middle Ages. 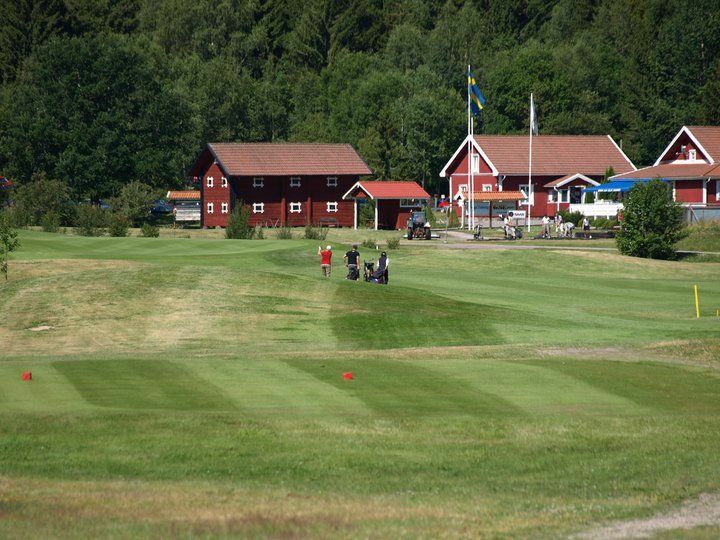 Arboga Golfklubb - Haketorp is not yet in our pool of Golf Courses for orders.